Twenty-five years ago, the world made a promise to all its children. When leaders adopted the Convention on the Rights of the Child on November 20, 1989, they committed to do everything in their power to promote and protect children’s rights. Great progress has been achieved since the Convention was adopted. However, looking back on 25 years of progress reminds us what is still left to do. 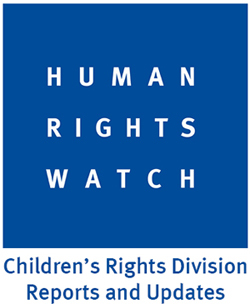 What is the 25th Anniversary of the Convention on the Rights of the Child Children’s Rights Camp? 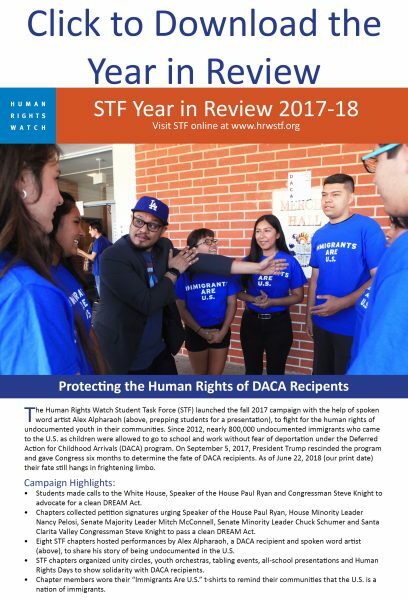 The goal is to address the question, “Are children’s rights protected at home and around the world?” Each STF Chapter will create walk-through tents, representing local and international children’s rights issues that educate and compel students and visitors to take action. Some tents will have a specific action, but the overall goal of the camp is to urge President Obama and the United States to ratify the Convention on the Rights of the Child. What issues will STF chapters focus on and present in the tents?